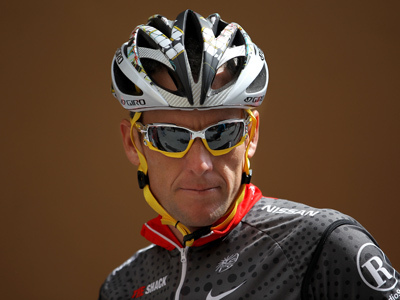 The seven-time Tour de France winner confessed to TV host Oprah Winfrey that reaching such heights as an athlete would not have been possible without the use of drugs. The one-time legend said that he didn't invent the culture of doping in professional cycling; claiming that taking banned substances "was part of the job." But, he admitted, he also did not try to stop it. 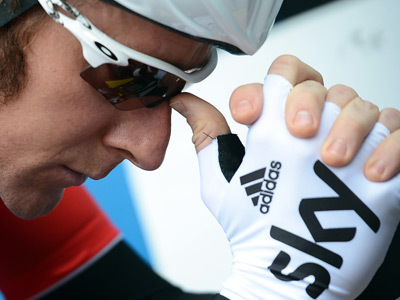 Armstrong said he was using blood-doping and testosterone. “I viewed it as very simple. We had things that were oxygen-boosting drugs, for want of a better word, that were incredibly beneficial for endurance sports – and that's all you needed. My cocktail, so to speak, was only EPO, but not a lot, transfusions and testosterone,” he told the talk show host. 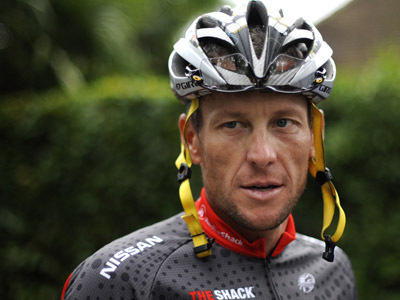 Armstrong has also confessed that the last time he doped was in 2005, after starting the process in the mid-1990s. The American blamed his "ruthless desire” to win at all costs and the “momentum” of the pressure for success. He admitted it was his “biggest flow”. He also said he would apologize to the many people he had sued for claiming he had doped, but refused to comment on denials he made under oath. 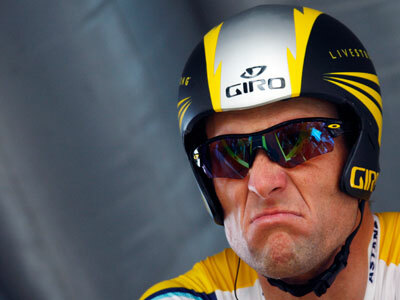 The cyclist denied claims in the USADA report that he threatened to fire his teammates if they refused to dope. He added: "I was a bully in the sense that I tried to control the herd." 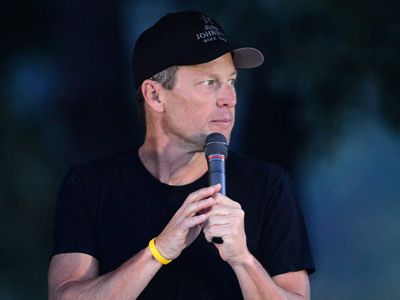 Last October, Armstrong was stripped of all his titles after the US Anti-Doping Agency reported illegal substances presence in his blood samples. The cyclist has also been banned from competition for life. He was also asked Wednesday to hand back the bronze medal he won at the 2000 Sydney Olympics.